Cavities & decay? Dental injuries, broken or chipped tooth? 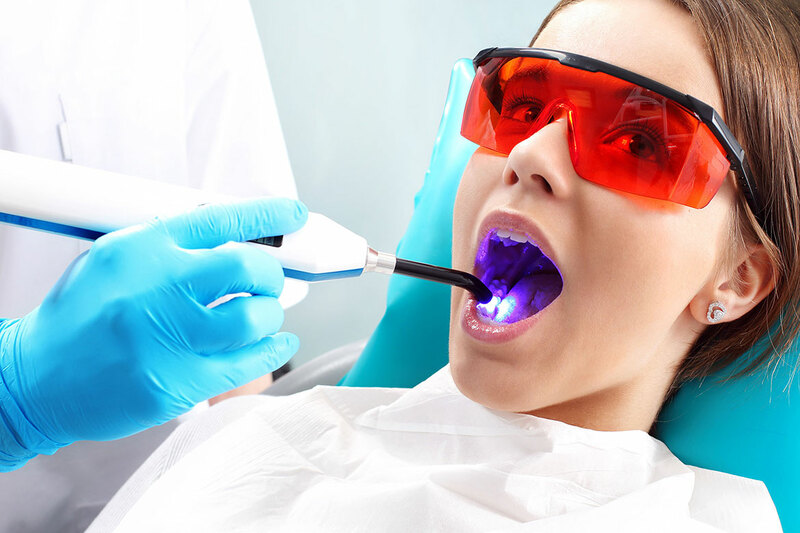 You can restore them by using the latest methods of dental science. Dental implants, fixed dentures or partial dentures are some of the types of restorative dentistry. Do not drill healthy teeth. The procedure starts by examine & taking the medical history of the patient. Afterwards, the dentist suggests the appropriate dental plan and schedules the time and the cost of the treatment. 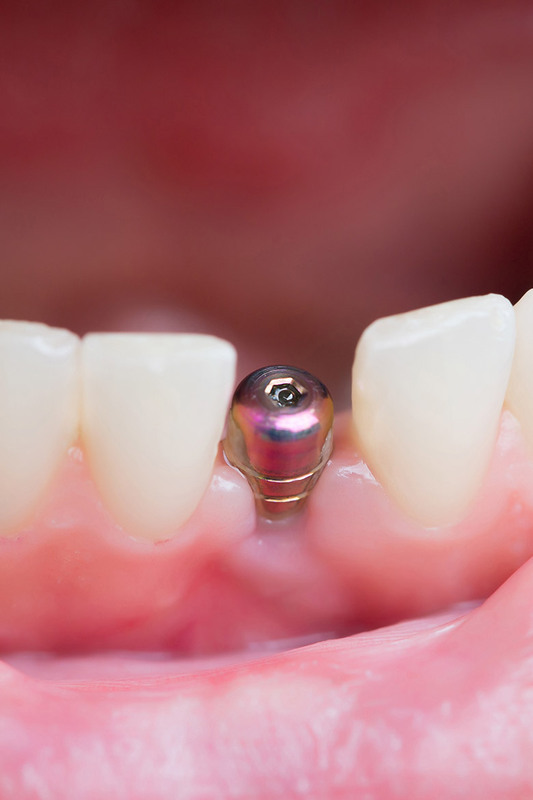 Dental implants address in all adults? 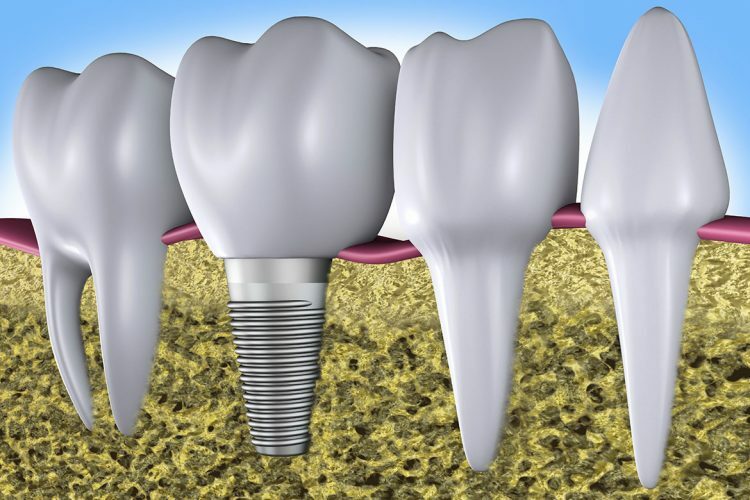 Dental implants address in all adults as long as there are sufficient indications from their medical & dental history. For further information/question you may have, call us or fill in the contact form below. Schedule your visit today! Prosthetics gives the solution to these problems. 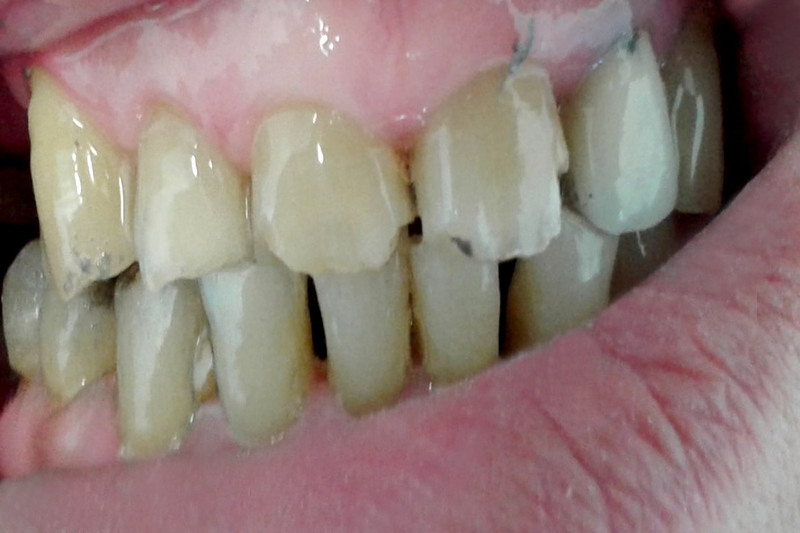 Is the restoration of the missing teeth based on the permanent remaining teeth. After modifying the adjacent teeth (the teeth that supports the bridges) we build crowns or bridges that permanently grip to them by filling the missing teeth in aesthetically and functionally identical way with the natural ones. When the number or the position of the remaining teeth constrains us in the construction process of a fixed/ permanent solution, we use removable prosthetics. The creation of a partial denture solves the problem of chewing, speaking and boosts patient’s psychology & self esteem. Inside each tooth under the upper tooth enamel is a living tissue chambers consisting of food vessels (arteries and veins) and nerves, so can our teeth gain vitality and sensation. When a tooth is cracked or due to cavity an irreversibly damage may occur in dental pulp. 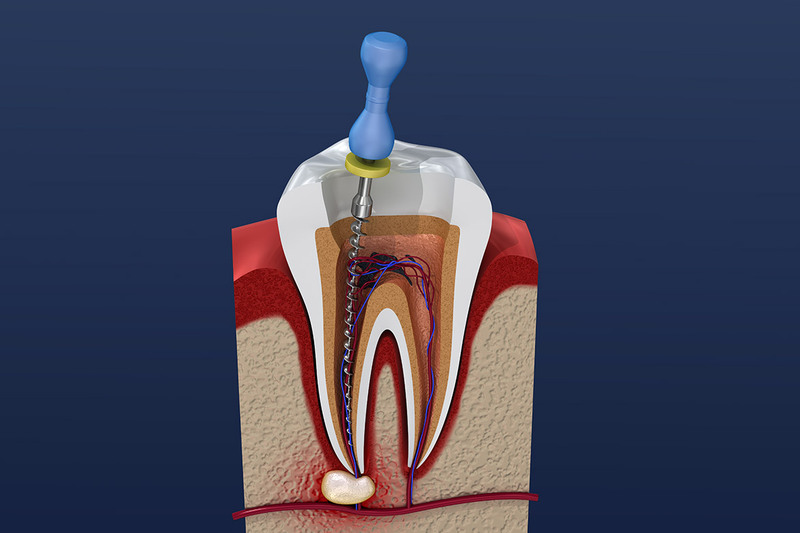 Then, we intervene with the procedure of ROOT CANAL THERAPY. The aim is to relieve the patient from the strong symptoms (pain, swelling) and to maintain the tooth. Last generation LASER equipment for more effectively treatment of microbial infections in abscesses. 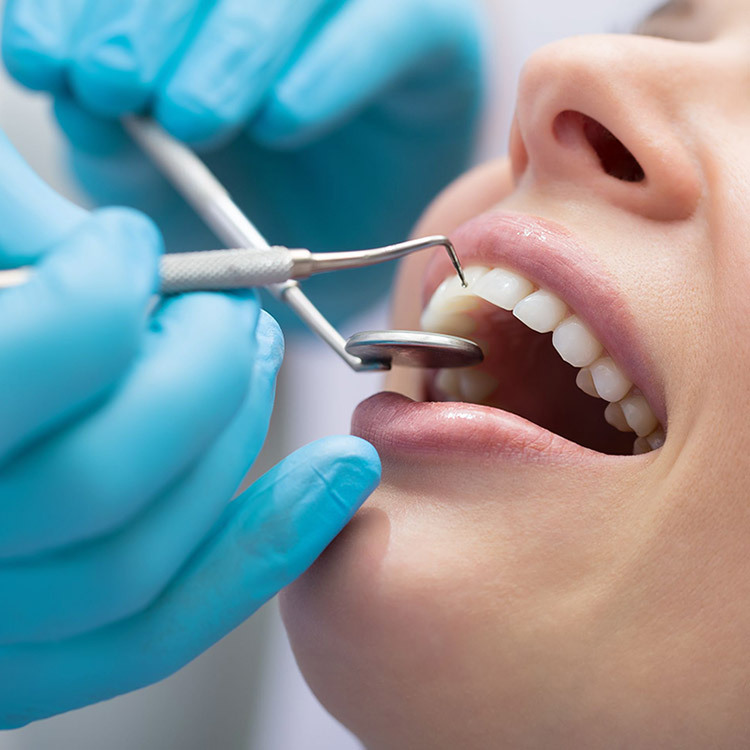 In our dental practice/clinics, we take care to correct new or old tooth damages when needed. When a tooth is broken or carved, it loses its structural tissues and needs restoration. Here, we put emphasis on how important it is to get the teeth to be treated on time. The parts of the destroyed tooth are not regenerated, that is, no new teeth or new dental tissues are made by our body. Thus, the caries will continue to damage until they reach the dental pulp. Then you probably need to have a root canal treatment or extraction! It is therefore important to prevent such situations by visiting your dentist and following his instructions.